Cooling systems make our lives more comfortable. Make sure that your system is in tip-top condition at all times. 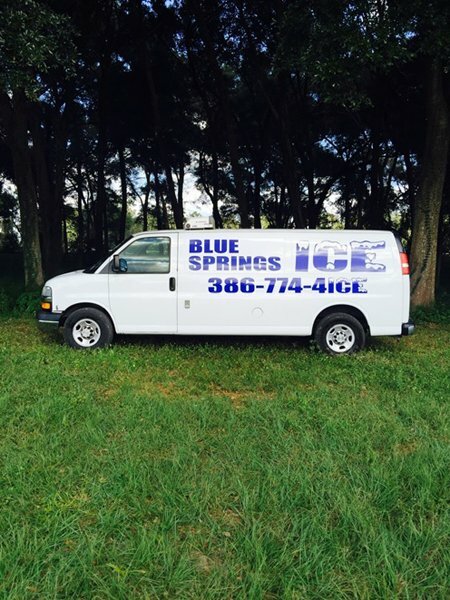 When it comes to commercial and industrial refrigeration and air conditioning services, Blue Springs Ice is the company you can trust to service all of the Volusia County especially including Daytona Beach. We guarantee prompt and professional services at reasonable prices. Feel free to contact us for prompt ice delivery services. Do you need a supply of ice to be used at your business? Find a distributor that will provide the amount that you need. 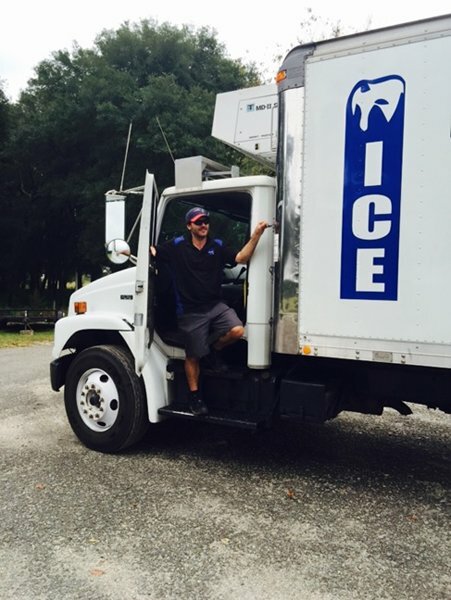 Turn to Blue Springs Ice if you need ice products delivered to your location. 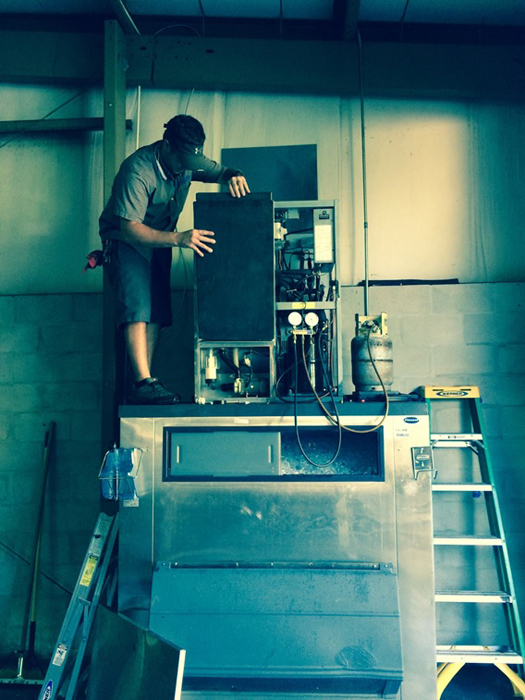 We also offer ice machine rentals ideal for construction sites or restaurants. Count on Blue Springs Ice to respond quickly when you need our help. We strive to give you products and services that will meet your needs. For inquiries about our ice delivery or refrigeration services, call us and our representative will assist you right away. You can also reach us by filling out the contact form.